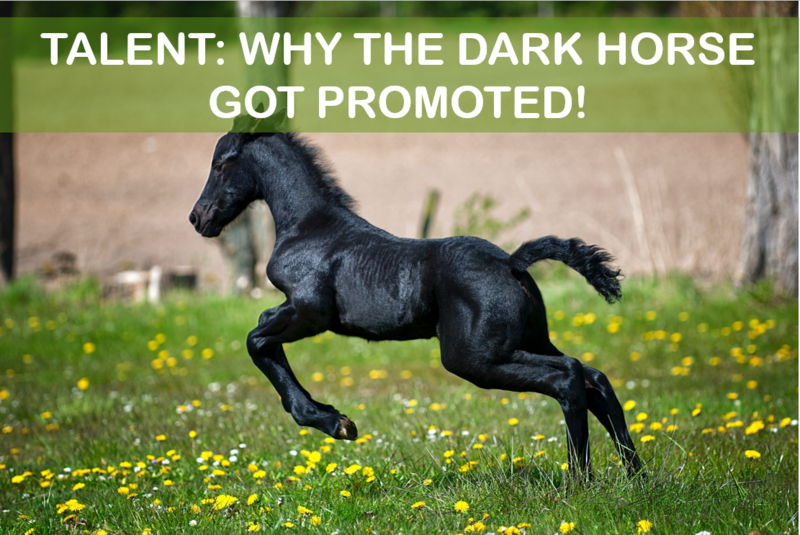 Talent: Why the Dark Horse Got Promoted! A few years back a large Financial Services Institution asked for input on their next executive promotion. The “super star” of the organization, who had risen quickly through the ranks through his seven years in the company. Who year after year, had met the KPI’s defined in the balanced scorecard – and every year had performed in the top 10 percent. Based on all tangible performance criteria he was the ONLY relevant person for the executive promotion. Still the executive leadership hesitated! What Were The Executive Selection Criteria? They realized they were only relying on gut feelings with respect to selection criteria number two and number three, and something was bothering them. 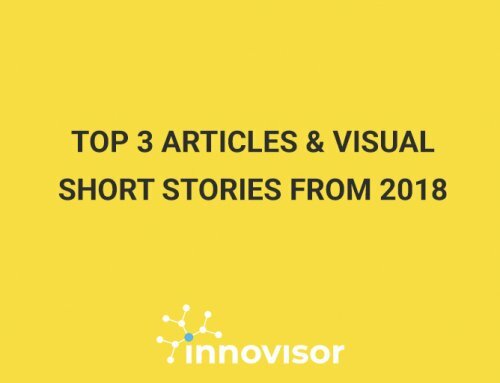 Hence, they turned to Innovisor and a recent peer-to-peer analysis we had done of their collaboration for the relevant facts. The data showed that the “super star” was a lone wolf inside his own leadership team, and that his collaboration style with sub-ordinates was a divide and rule style resulting in silos. A quick deep dive to validate the findings showed that he had had made his numbers, but only through short term thinking and aggressive leadership styles. Before the results of his behavior were visible in the performance – e.g. engagement scores – he had been promoted for his next position. Realizing the “super star” was a bad choice for the executive promotion, we drilled further down in the data. Here we discovered the dark horse. The dark horse was a lady with three children, who consistently had performed in the top 20 percent during her 15 year career with the company. Her leadership style when collaborating with sub-ordinates was facilitating and connecting. Her teams were coherent, well-performing, and her engagement scores were high. Her collaboration with her peers was also outstanding. Her peers sought her out for help & advise, because she was always willing to give. The dark horse became our favorite! We recommended the Financial Services Institution to promote her rather than the “super star” based on her collaborative style – and we backed our recommendation with facts. The Financial Services Institution had not been able to qualify their gut feelings about the super star with facts,.Now they had the facts, and they decided to disregard him for the promotion. Instead, they offered him to participate in a Leadership Development & Coaching program. Three months later he decided to leave the company. The dark horse got promoted for the executive position. Three years later she is considered one of the best promotions ever. 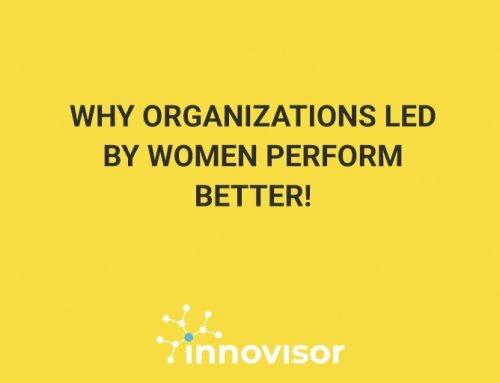 Not only by her peers in the executive team, but also – and especially – by the people in the organization. My learning from this case is that you should be extremely cautious, when it comes to evaluating talent potential. You can not only rely on the normal tangible performance parameters. 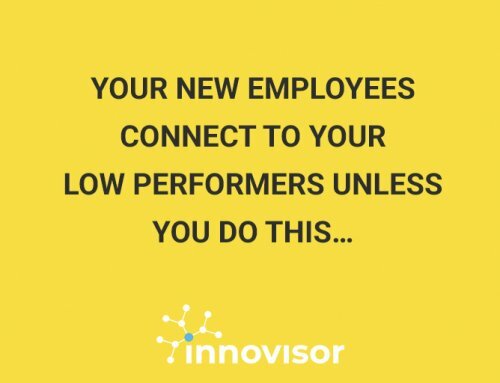 You need to include facts on intangible factors, such as collaboration style to make a proper evaluation. 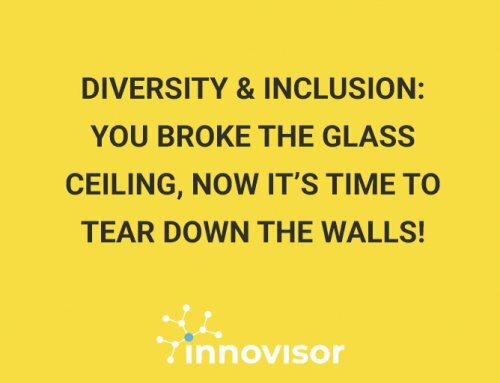 Diversity & Inclusion: You Broke The Glass Ceiling, Now It’s Time To Tear Down The Walls!